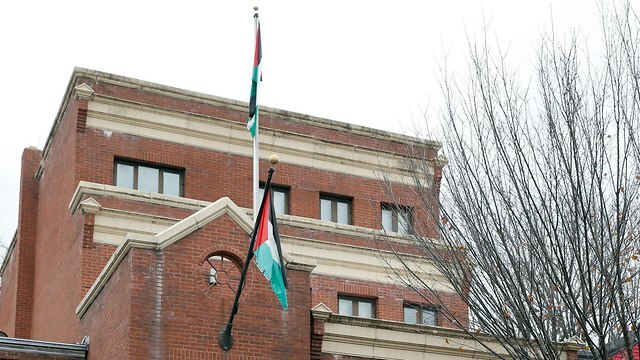 After Trump administration orders closure of PLO offices in Washington as part of bid to force Palestinians back to the negotiating table with Israel, Al Jazeera says Husam Zomlot has been instructed to leave with his family, whose bank accounts have all also been frozen. The Palestinian envoy to the US Husam Zomlot also said on Sunday that his permit to stay in the US has been annulled, his families’ bank accounts have been closed and that he and his family have been requested by authorities to immediately leave the country. The report comes shortly after President Donald Trump’s decision last week to close the PLO mission in Washington. “The US administration also revoked the visas of Ambassador Husam Zomlot’s wife and two children despite their being valid until 2020,” a statement released on Sunday by the PLO said. “Ambassador Zomlot’s son Said, 7, who is in second grade, and daughter Alma, 5, who is in kindergarten were pulled out of Horace Mann Elementary School in Washington DC last week and have since left the country,” the statement continued. PLO Executive Committee Member Dr. Hanan Ashrawi said blasted the latest development. “As if the announcement that the US would close our office in Washington DC was not enough, this vindictive action by the Trump administration is spiteful. The US has taken its attempts to pressure and blackmail the Palestinians to a new level,” she said. “By deliberately targeting the family of Ambassador Zomlot, the US administration has gone from cruel punishment to revenge against the Palestinians and their leadership even to the point of causing hardship to their innocent children and families,” she added. “This unconscionable move goes against all diplomatic protocol and constitutes an inhumane escalation on the part of the Trump administration to persist in their policy of pressure and extortion. 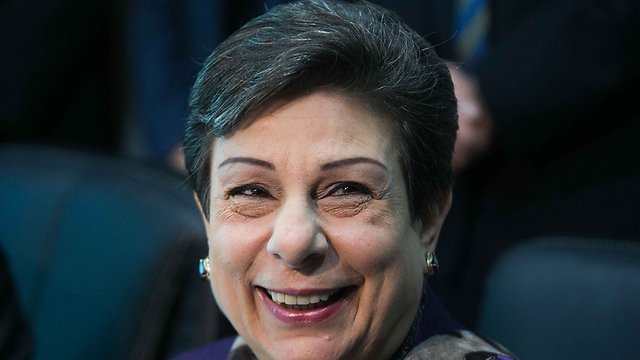 “It also comes in revenge of the Palestinian leadership’s firm and principled rejection of the Trump administration’s unilateral measures under the so-called ‘ultimate deal’ and subsequent blackmail,” Ashrawi continued. On Friday, the New York Times reported that the Trump administration will halt funding for the last aiding source beneficial for the Palestinians. US officials said Conflict Management and Mitigation Program would not receive further funding in addition to the aid which was already approved and is expected to end in September. At the beginning of the month, the US announced that it was halting all funding to a UN agency that helps Palestinian refugees in a decision further heightening tensions between the Palestinian leadership and the Trump administration. 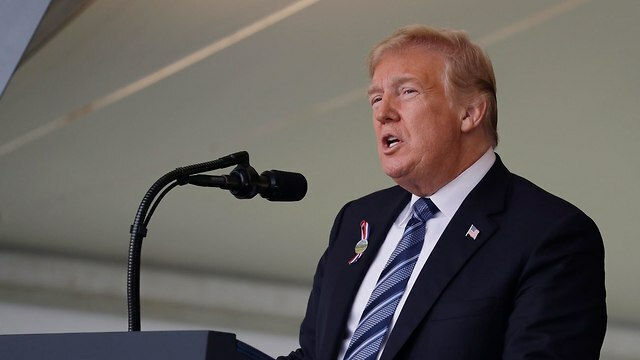 Trump also told a group of rabbis and Jewish leaders ahead of the new year festival of Rosh Hashanah that the US would not renew its transfer of funds to the Palestinians until they agreed to come to the negotiating table with Israel to end the decades-long conflict. “What I will tell you is I stopped massive amounts of money that we were paying to the Palestinians and the Palestinian leaders,” Trump told the leaders. This entry was posted on September 18, 2018 at 8:41 AM and is filed under Uncategorized. You can subscribe via RSS 2.0 feed to this post's comments. You can skip to the end and leave a response. Pinging is currently not allowed.